Happy 3rd Monday of the month! If you keep track of Not So Doughie’s schedule, you know this means my monthly contribution to A Dose of Paige. On her blog, I decided to avoid the pumpkin obsession, but dive into another fall favorite: apples. 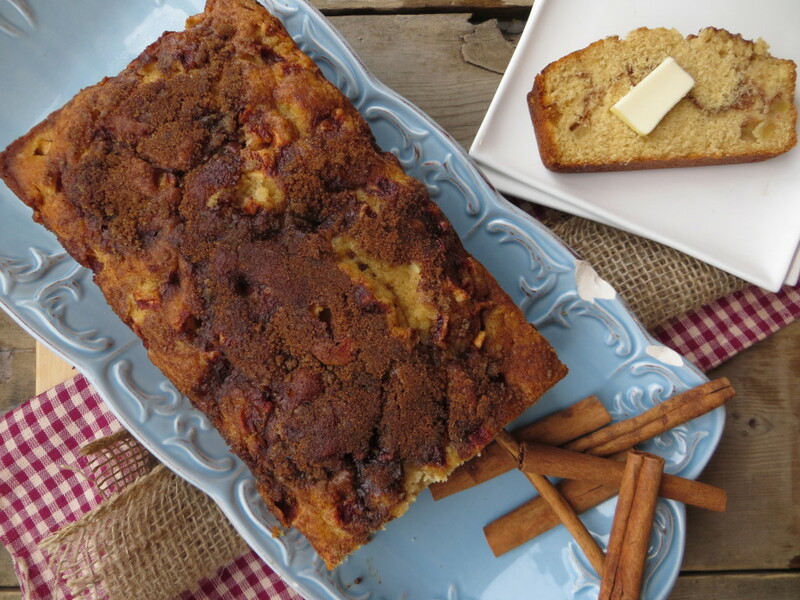 It was chilly and very fall-like the other evening so I decided to whip of a creation of Apple Cinnamon Bread. I based the recipe off of a basic banana bread recipe of mine and this came out fabulously. So deliciously fall. Head on over to her site to get the recipe! 1. I don’t really crave sweets. 2. I love salty more. 3. They usually are doughie recipes. 4. I don’t really have the time to bake, unless it’s the weekend [or a random night where I made easy homemade brownies for Bryan]. 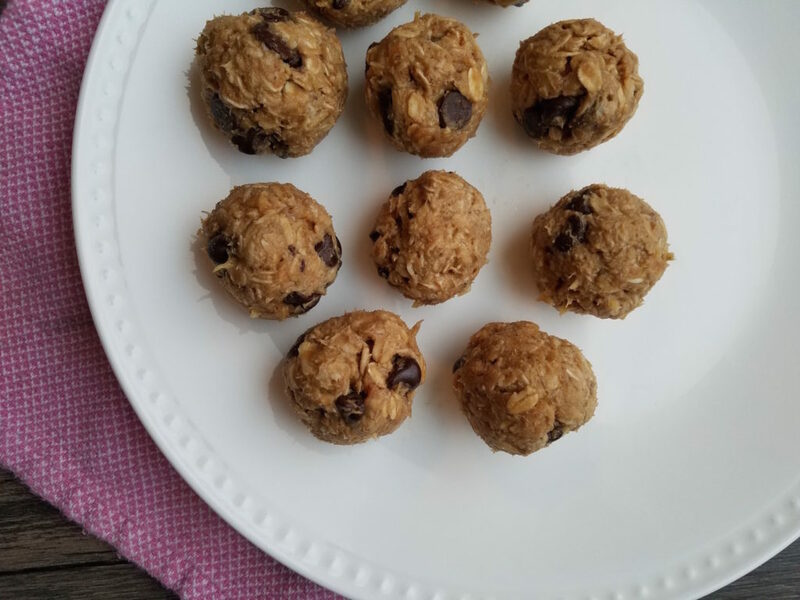 If you’ve been one of my long time readers or have checked out the dessert section of my blog, you will notice a few recipes there. Most are my favorite kinds of dessert – I love fruity desserts more than chocolatey desserts and I also have been loving the salty and savory side of desserts lately. This recipe doesn’t really fall into a dessert category for me though. I ate these muffins for breakfast for a few days. 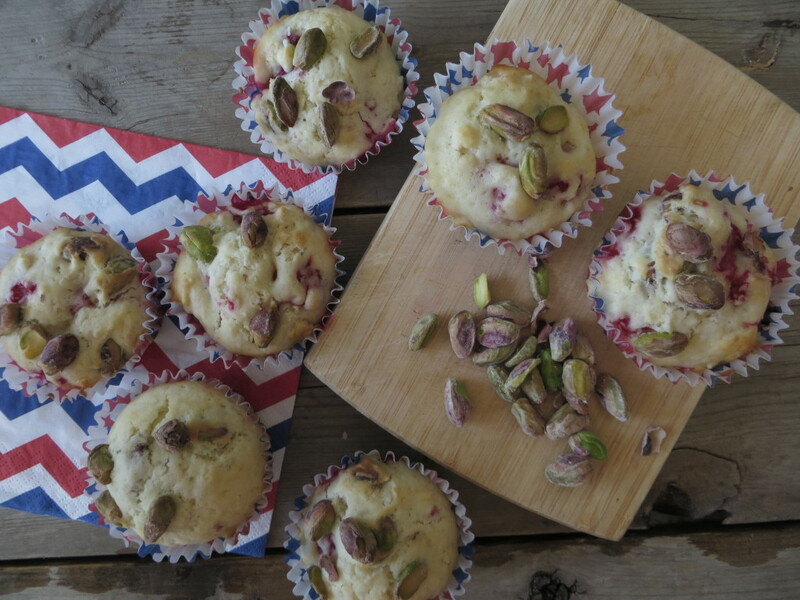 If healthy ingredients are used, muffins for breakfast are great, easy powerhouse options. Load them with superfoods, fiber rich ingredients and they will be a great way to start your day. Do you remember your history class where you learned about hunters and gatherers? This recipe made me think about that lesson, random I know. But the two main characters in the muffins are nuts and berries. Our early ancestors munched on these for their meals after those dedicated gatherers returned home, giving them adequate nutrition. I think I would be a good gatherer! Anyways…. 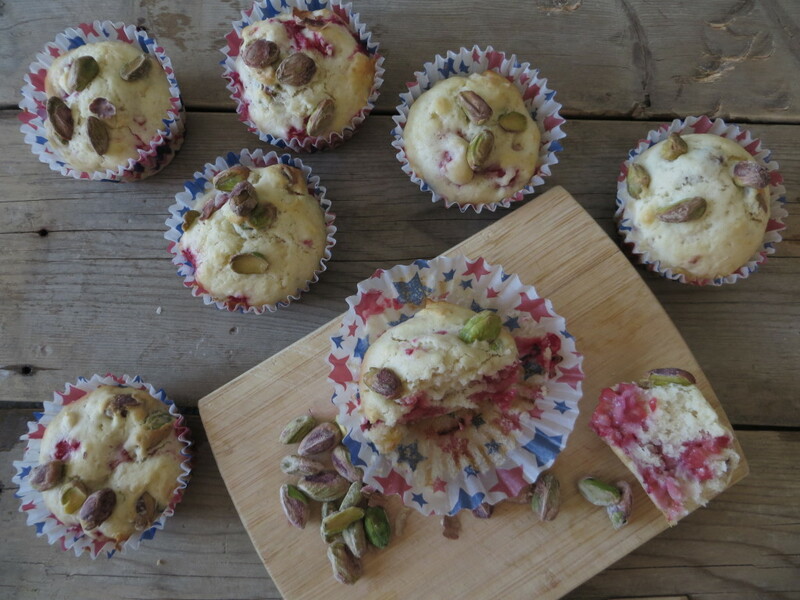 raspberries & pistachios – tart & sweet + salty & crunchy. What a combination, not to mention the nutrition these two items contain. 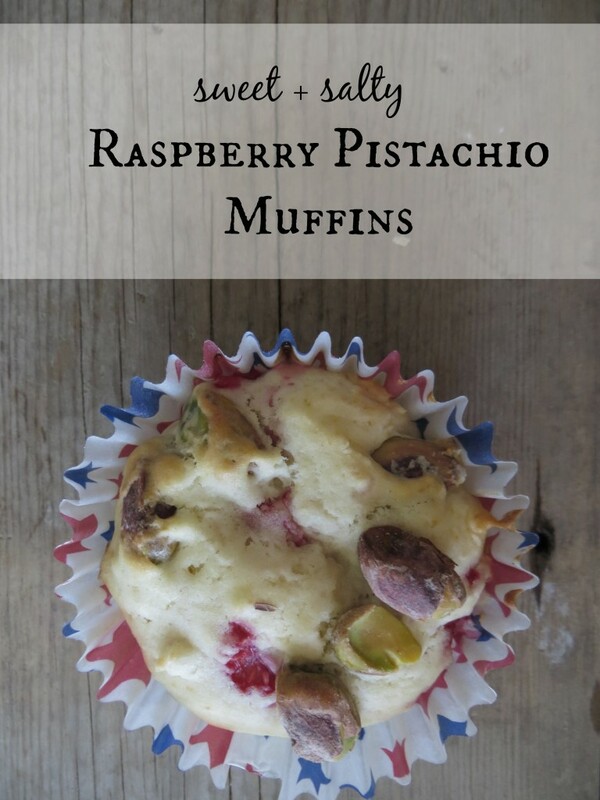 So what are you waiting for go grab some pistachios and raspberries and make this delicious, portal breakfast muffin. An added bonus, they are very pretty! 1. In a medium bowl, combine 1 3/4 cup flour, baking soda, sugar, and salt. 3. In a separate bowl, whisk together milk, egg, and vanilla. 4. Slowly pour milk mixture into flour mixture. Stir gently and leave some lumps, it makes a better muffin. 6. 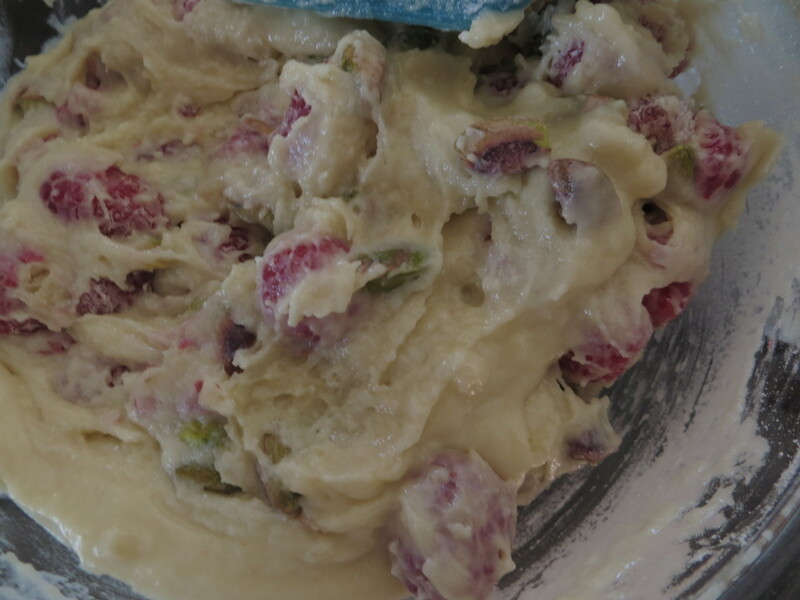 Combine the remaining 1/4 cup flour with the raspberries and fold into the flour/milk mixture. 7. 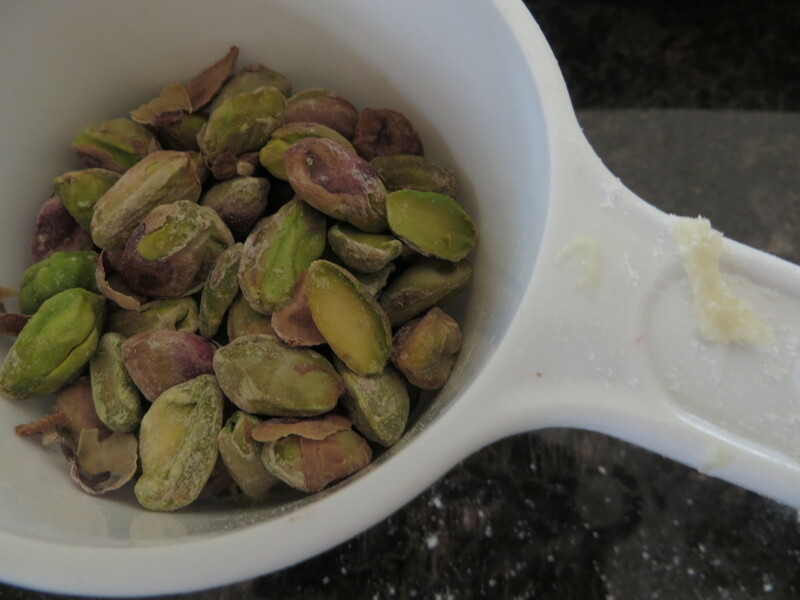 Stir in finely chopped pistachios. 8. Spoon mixture into muffin liners. 9. 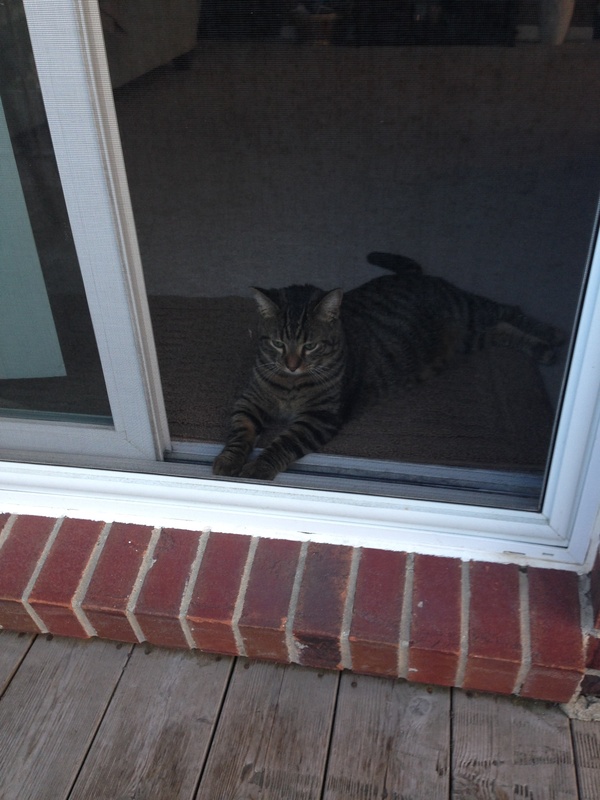 Bake at 375 degrees for about 8 minutes. 10. 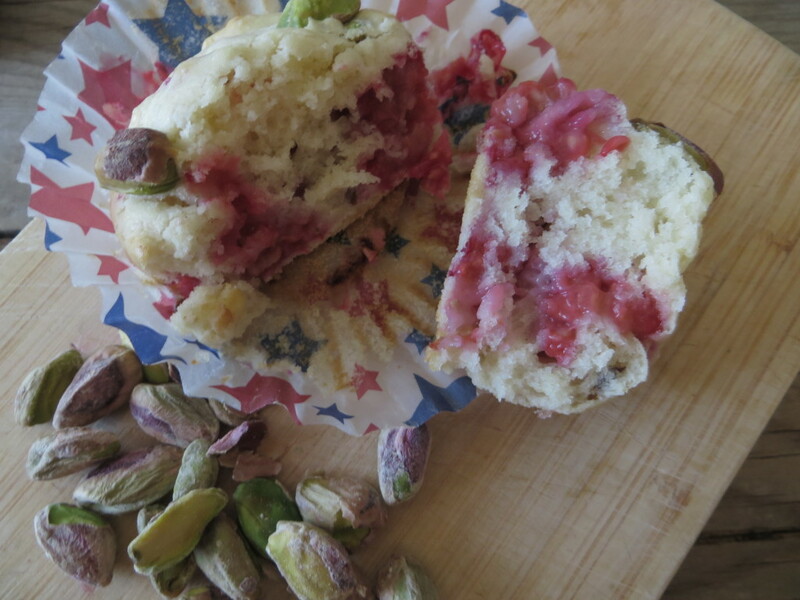 Remove from oven and quickly sprinkle the remaining pistachios over the tops of the batter. 11. Bake an additional 7-8 minutes or until a toothpick inserted in the center comes out clean. 12. Serve warm or store in an airtight container for about 4-5 days. We live around the corner from Dairy Queen. It is dangerous and a contributing factor to my doughiness. But seriously, Double Fudge Cookie Dough blizzard, dilly bars, oreo shakes… so delicious. We walk to the DQ so that makes it OK, right? Okay, now that I have officially made myself sound like a huge moo-fatty (shout out to my best friend cousin for coining that term)… We don’t get it that often, but it is nice having it nearby! If I had to give up sweets or salt, sweets would be hitting the roads. I enjoy a dessert, but I really don’t LOVE them. However, some evenings after dinner my sweet tooth strikes & I just need a little something. I hate having to use up my calories on a heavy dessert that just makes me feel bad about myself. So I am trying to experiment with some not so doughie summer dessert ideas. One of my favorite summer desserts is obviously strawberry shortcake. It’s not really humane to make a low-fat shortcake. However, I may attempt some type of deconstructed one on the blog. 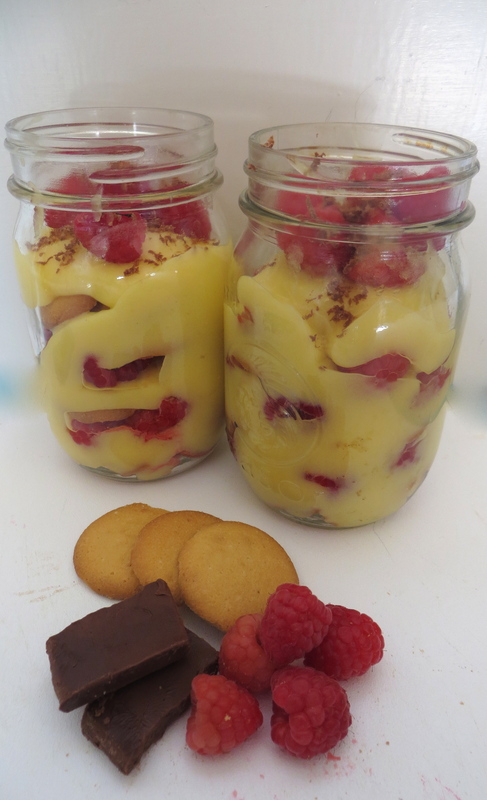 Another classic I enjoy is a nice trifle made with angel food cake and fruit. 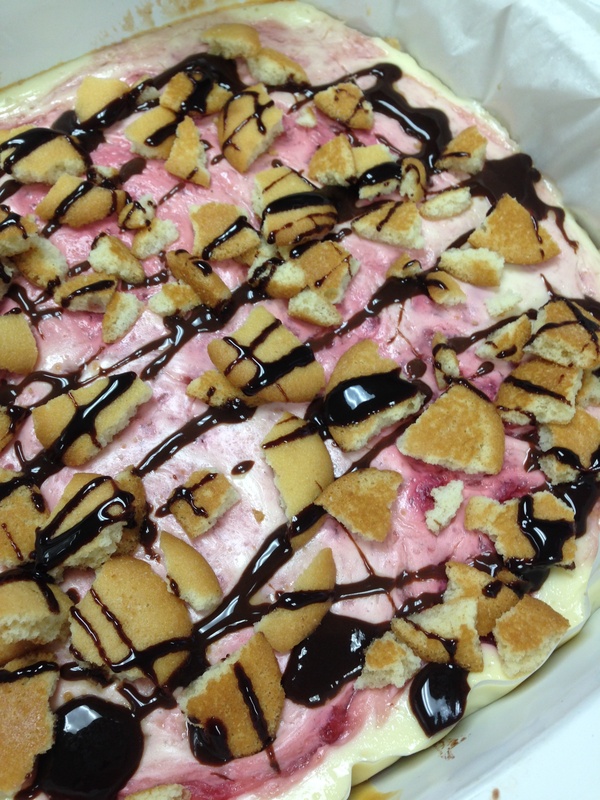 I did a slight spin on this one with my Raspberry & Vanilla Pudding Trifle. I used a sugar-free instant vanilla pudding and instead of pound cake or angel food cake, I used vanilla waffer cookies. This gave my trifle a small little crunch as well. The cookies were used only in a couple layers which reduced my calories & sugar a lot compared to a cake. 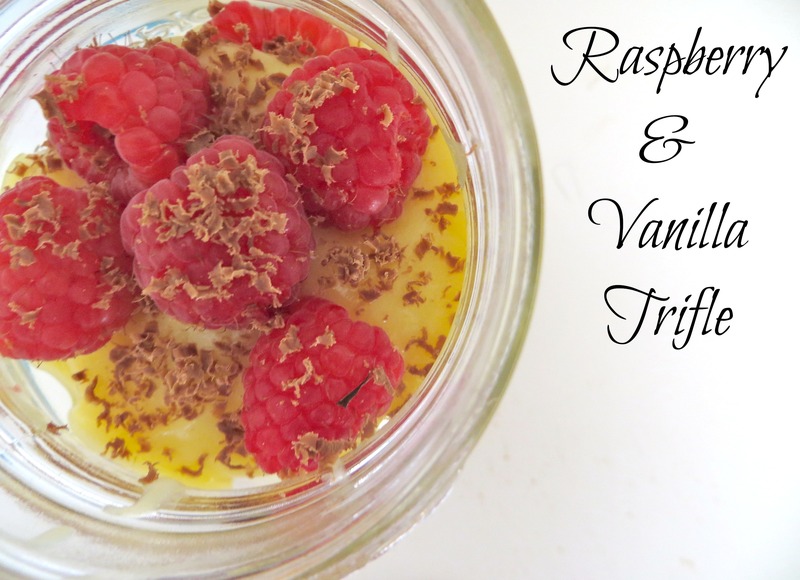 Raspberries are full of antioxidants and vitamins making this a nice light summer option! A bonus is that this can be make in 5 minutes & kept in the fridge until time to serve. So if you are feeling sweet, but don’t want to splurge add these to your next menu. 1. Make pudding according to directions on the box. 2. 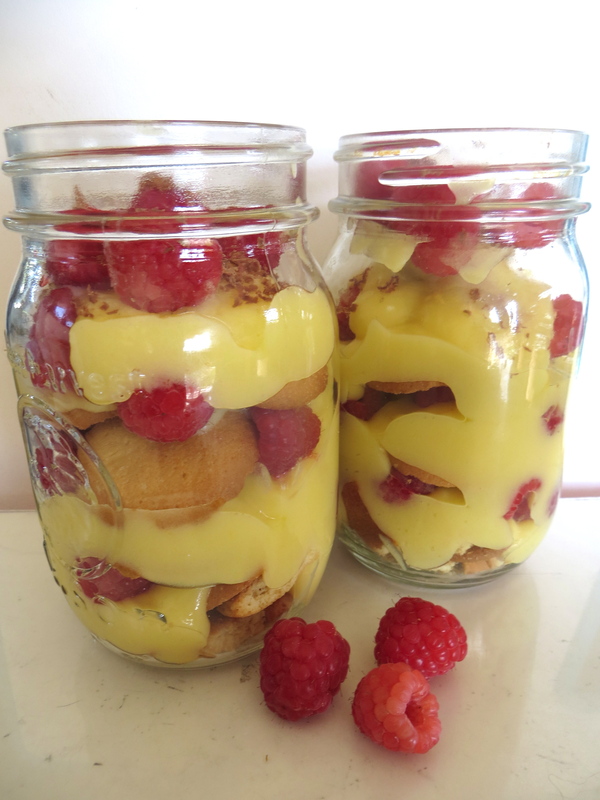 Gather 4 mason jars or clear glasses and spoon a bit of pudding into the bottom. 3. Add a layer of raspberries. 7. Serve immediately or refrigerate until ready. My coworker was celebrating her 21st birthday so we decided to throw a little party, potluck style. If you have followed along with my blog for quite some time you are aware that we have these often. A couple of things I have brought: Buffalo Chicken Lettuce Wraps & Mini Chicken & Waffle Bites. I typically opt for the savory dishes as I am not a baker. 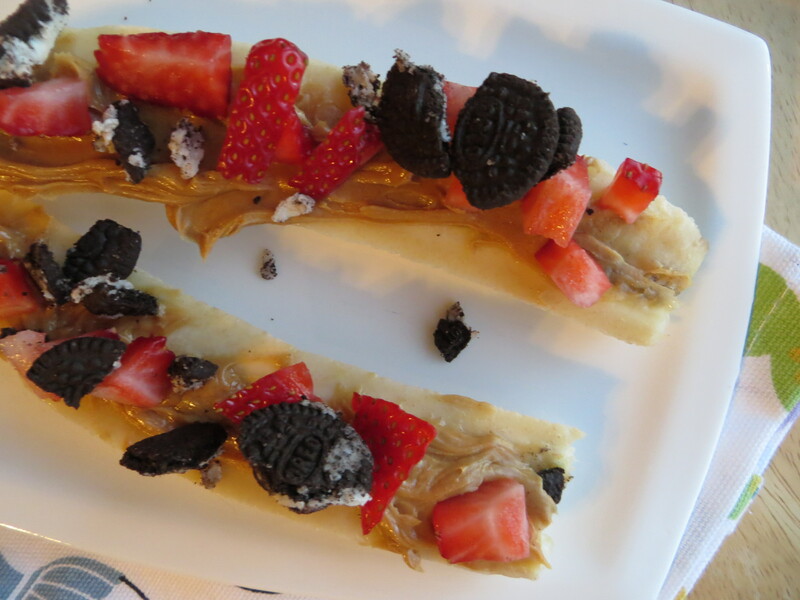 However, this time around I wanted to take a stroll down the sweet road and add a twist to my go-to dessert. If you have ever had a pot luck style meal with me and I was bringing the dessert, you had my Lemon Blueberry Cheesecake Bars. I also brought this dessert to my very first pot luck at work. I am a bit burned out on this recipe, but I love it so much I couldn’t part completely with it. I decided to give it a twist and switch around some ingredients & try out a new crust. The “meat” of the recipe remains the same. The cheesecake bars make a refreshing, summertime dessert. It is very easy to make and needs to be made the night before so the cheesecake can set. With Memorial Weekend next weekend, I wanted to share this recipe because it would be a great item to bring to your BBQ. I didn’t have the time to take good pictures of these so please excuse my poor quality snapshots. I really liked these and plan to make them again so I will be updating the pictures sometime soon. 2. In a food processor, pulse the 40 vanilla wafers until finely ground. 3. Add melted butter and pulse until combined. 4. Line an 8×8 baking dish with parchment paper and spray with cooking spray. 5. Pour in butter/cookie mixture and evenly spread over the bottom, pressing firmly down all over and into the corners. 6. Bake for 10 minutes. Remove from oven and let cool. 7. In a food processor, combine the cream cheese, sour cream, lemon juice, salt, vanilla, eggs, and 1/2 cup of sugar. Pulse until combined. 8. Pour over cooled cookie crust. 9. In a small sauce pan, add the strawberries and 1 Tbsp of sugar. Heat over medium temperature. 10. Cook, stirring often, until the strawberries have “melted” and the mixture look like jam, about 10 minutes. 11. Stir cooled strawberry mixture into the cream cheese. 13. Place in fridge for a minimum of 3 hours. 14. Before serving, sprinkle a few crushed vanilla wafers over the top and drizzle with chocolate sauce (optional). I apologize for the lack in posts this week. It is the first time since starting Not So Doughie that I went a full week without posting. I just told Bryan that I feel like I am neglecting my child. Fear no more! Not So Doughie is back & will be regularly posting again. 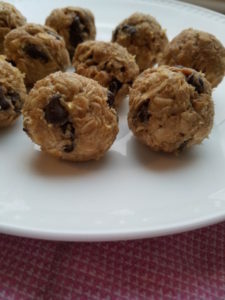 Here are a few dough bites to get us through until the next foodie post. + It was 83 degrees today. A few degrees over my ideal temperature when not on a beach or at the pool. Everyone seemed to be bustling about eager to breathe the fresh air. It’s been warm here, but we haven’t seen these temps in awhile. Bryan and I were at lunch outside today and a man walked out of the restaurant and opened his arms to the sun like he was praising God. I found it funny. + Warm weather = grill’s on. One of our favorite summertime dinner – chicken kabobs. I am MADE [LOLing at myself because I was editing this post and saw I wrote I am a delicious and simple marinade. I am sitting here dying laughing. Oh the small things…] a delicious & simple marinade for the chicken that I will be sharing soon. Kid friendly, easy, & quick. 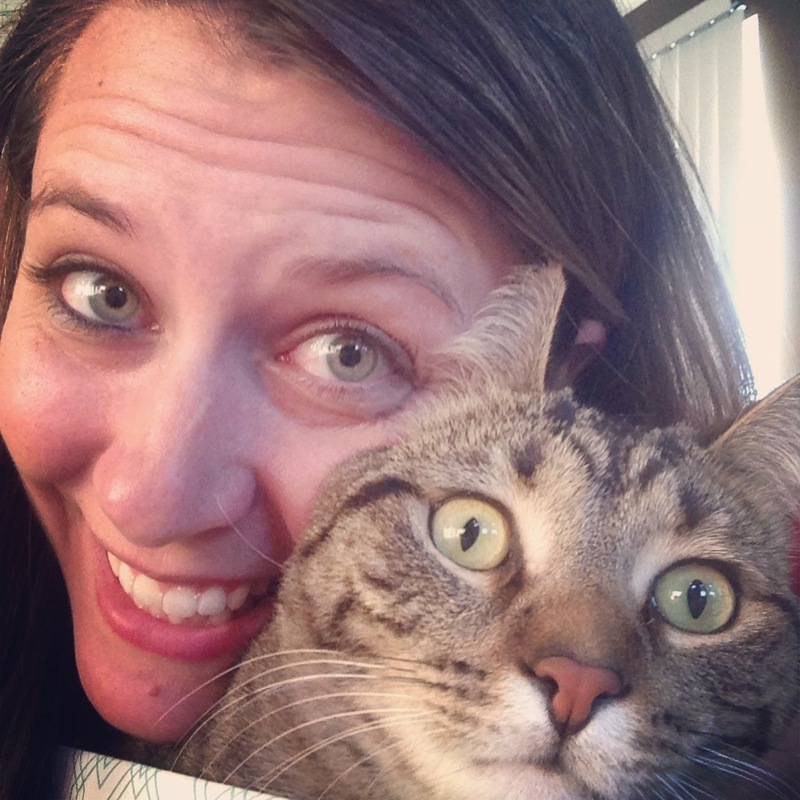 + My blog got placed on the back burner for a couple reasons. 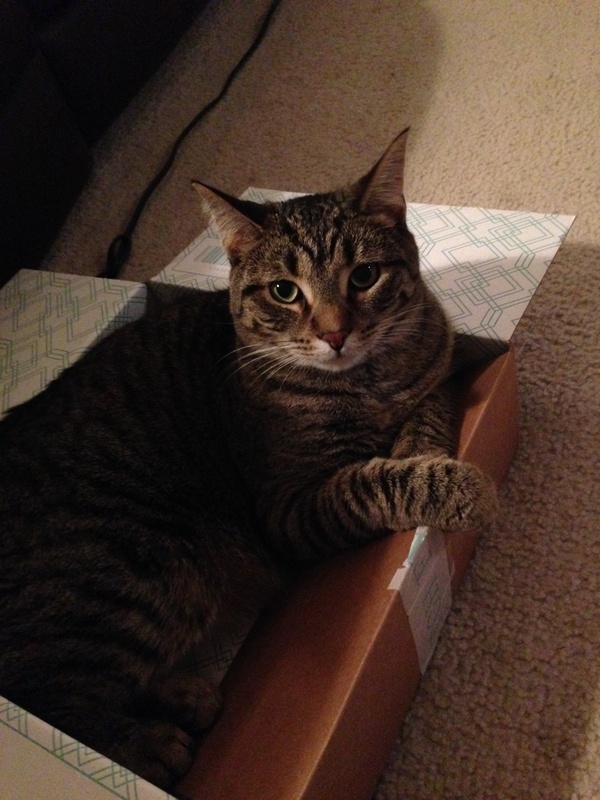 1) we were out of town last weekend so I didn’t take time to set up any posts this week. 2) I got “promoted” at work so have been working later. 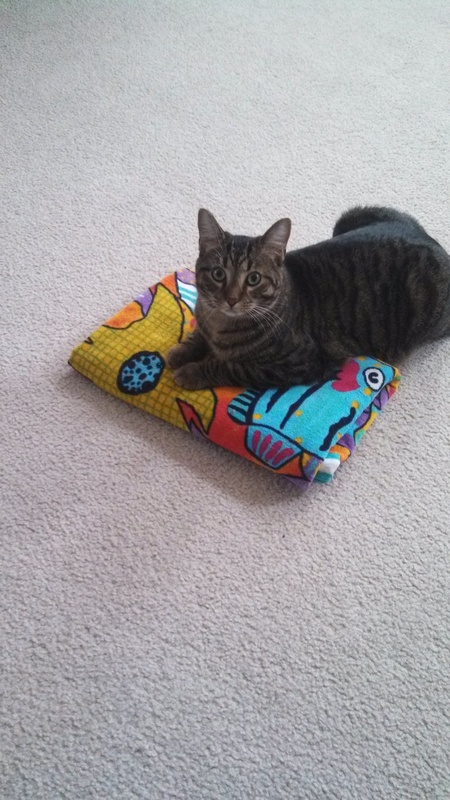 3) I have been going to yoga regularly during the week and so my mornings or evenings are taken up by this. The whole yoga event turns into a 2 hour ordeal. 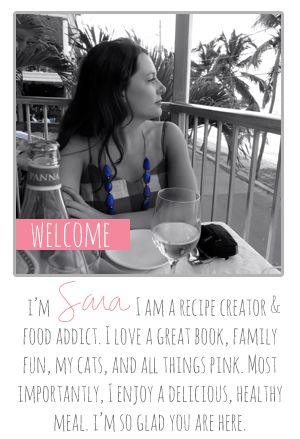 4) I have had recipe block. 5) I haven’t been “into” elaborate meals lately. So there you have it. All my excuses. + We are having a pot luck at work tomorrow. I am smelling my cheesecake bars in the oven now…. okay it’s been 10 minutes and they are now out and in the fridge firming up. I can’t wait to try them. I made them up all on my own based off of a little cheesecake bar knowledge. They are doughie, but as you know doughie items make an appearance once or twice around here. Last weekend, we went to Kalahari with Chase & my little brother. On Friday, I started to get that sore throat feeling / clicking in your ears when you swallow feeling. Great. I was going to have a head cold while in a germ thriving 85 degrees indoor water park. Luckily, I ended up being completely fine the day of the water park & only started to get congested Saturday evening. On Sunday, I wasn’t feeling too hot at all. When we came home, I took 4000mg of Vitamin C. Since I work in a pharmacy, I am very aware that the majority of this was expelled from my body, but I also believe vitamin c cures all. Remember when I talked about eating organic after watching several food documentaries? Well, they discussed their thoughts on how vitamins heal and cure in depth. Since watching those, I’ve been religiously taking a vitamin C tablet and multivitamin everyday. That being said, it may be in my head, but I instantly started feeling better after the vitamin c and a brief cat nap. Once I started feeling better, I made myself a sandwich and spent the rest of the night on the couch perusing Pinterest and catching up on my Bloglovin’ feed. After eating somewhat very crappy last weekend, I knew the last thing I needed was dessert. Buttttttttttttt I neeededdddd something sweet. I walked in and out of the kitchen convincing myself NO. Must. Lose. Ten. Pounds. I hate playing this game and it only makes me cranky. So I gave in, but made myself a simple, not too unhealthy dessert. Enter the reconstructed banana split. 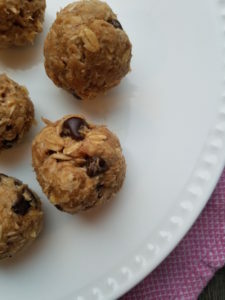 Such a simple, yet delicious dessert (or snack) that won’t hurt your waistline too terribly. You certainly can add whatever toppings you fancy / have on hand at the time too. Another recommendation is to use Nutella instead of peanut butter! 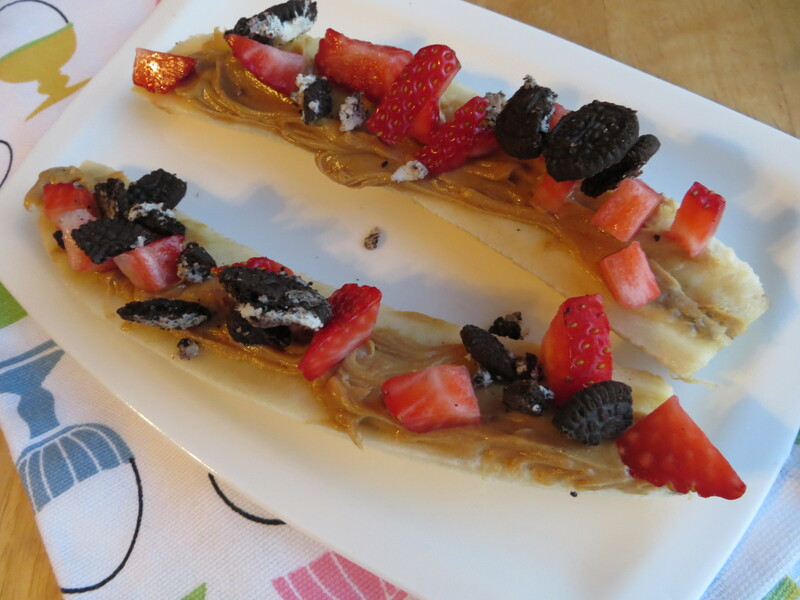 So if you’re craving something sweet, but want to reduce your sweets, try out this dessert! 1. Cut the banana in half lengthwise. 2. Smear the peanut butter overtop the banana. 3. Top with strawberries and oreos.